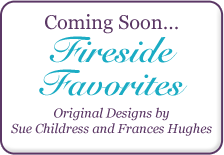 Featuring new and unique designs by pros like Sue Childress and Frances Hughes. We carry Fancy Knitting Needles in Skacel, bamboo, Susan Bates, Boye, Denise Needles & Sets, Chiago Needles & Hooks; Brittany Needles; Lantern Moon Ebony & Rosewood Needles and addi Turbo. Special Tatting Shuttles in Bone, Brown Lip Horn, Woods and Albalone. Baby and gift items from pillows to collectibles to bears and bobbins. We have it all! 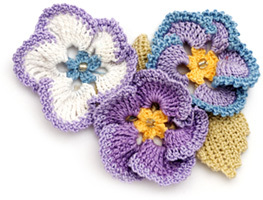 Specializing in Crochet and Knitting Yarns and Accessories - needles of many kinds; Needlepoint and Cross Stitch supplies; Tatting and Bobbin Lace supplies; other supplies of needlework available with Craft Yarn in stock. All types of Crochet threads in sizes from 5 to 100. Please call us for any special needs. We will be happy to assist you. © 2019 Stitches 'n Stuff - All rights reserved. Site powered by Encore Multimedia.